An intro to the design process of developing and designing your own wall piece- drawing upon your personal inspirations. 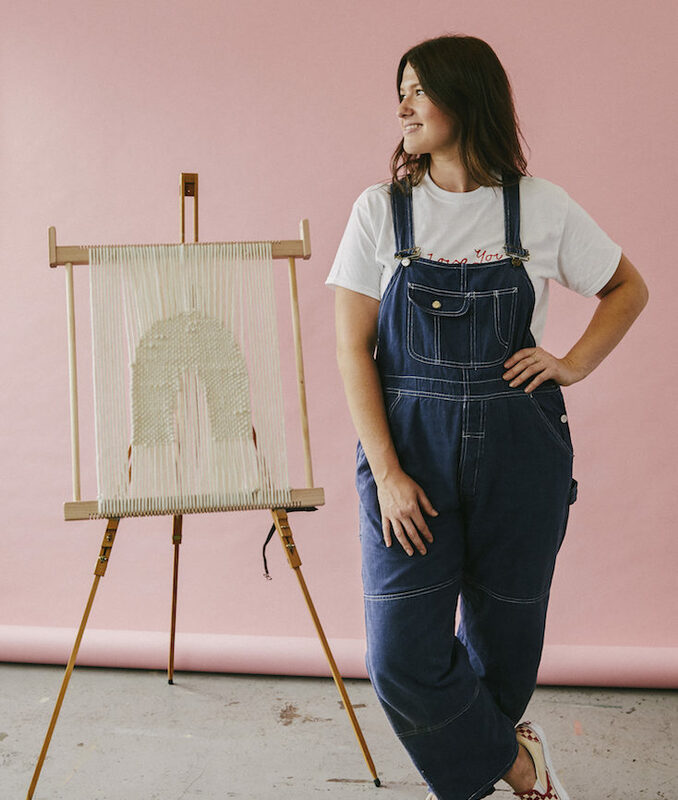 Since she was young Rachel has been drawn to textiles, with a keen eye and enthusiasm for colours and textures as well as her DIY attitude, Rach started off self taught. She is now a fibre artist and weaving teacher based in her hometown of Melbourne. Screen printing, dressmaking, latch-hooking, macrame and tapestry weaving have become a part of her everyday practice. Rachel’s philosophy is to give everyone the tools to open a door to a lifetime of creativity, a skill once learnt is yours forever, and we think that’s a pretty good investment!